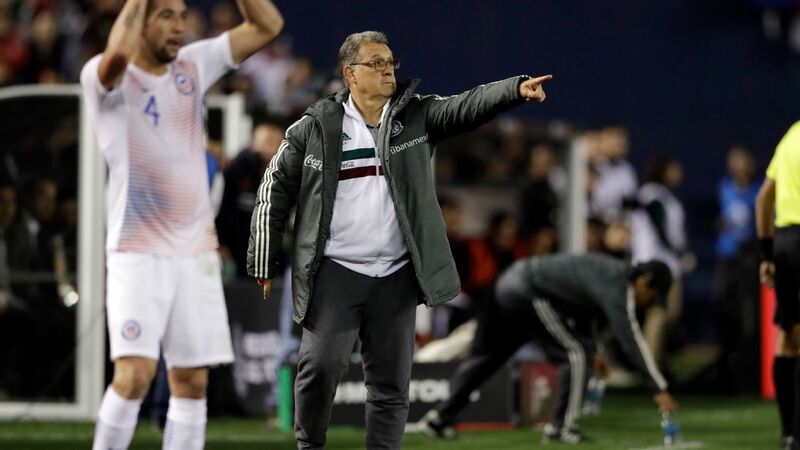 SAN DIEGO -- Gerardo "Tata" Martino has kicked off his Mexico tenure with an eye-catching 3-1 win over Chile on Friday night. 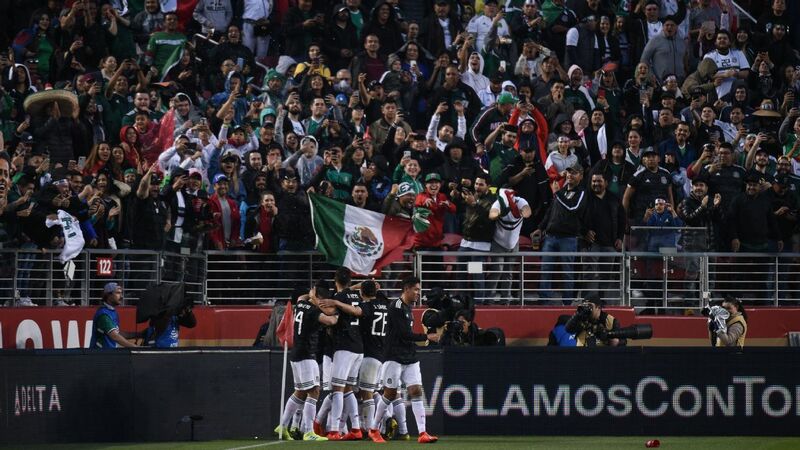 Thanks to goals from Raul Jimenez, Hector Moreno and Hirving Lozano, El Tri bounced back from a fairly average start to the match and finished with a noteworthy victory. 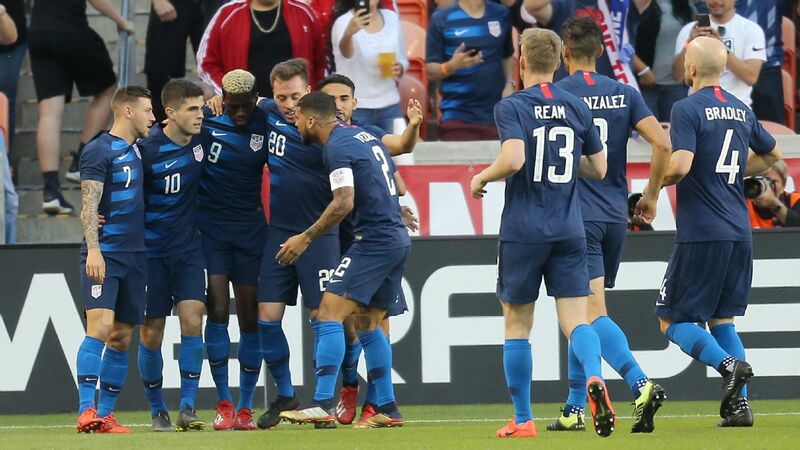 Up next for Martino and his crew is another friendly next Tuesday against Paraguay at Levi's Stadium in Santa Clara, California. Goals, goals, goals. 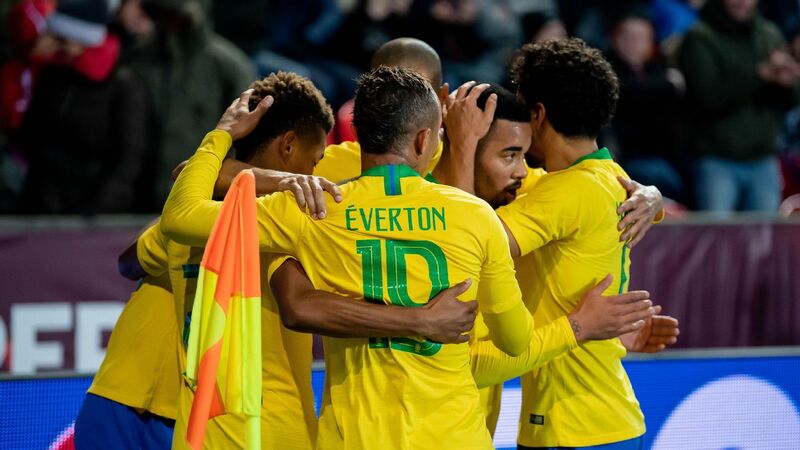 At the risk of oversimplifying things, all involved will be thrilled with the 3-1 scoreline which could have easily finished with a 4 or 5-1 win. 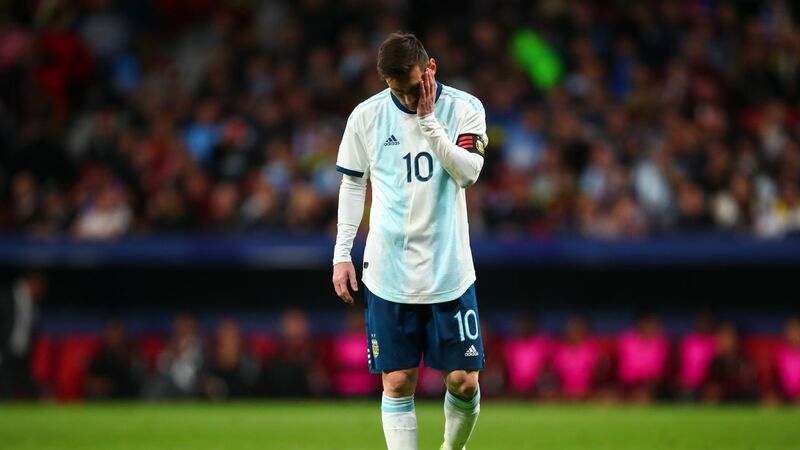 Keeping in mind that Martino's first game was always going to be under a microscope, the big result over Chile will do plenty win over any skeptics. Mexico's passing looked out of sync throughout the game, especially in the first half. The distribution in the midfield and attack looked much more inaccurate than usual. 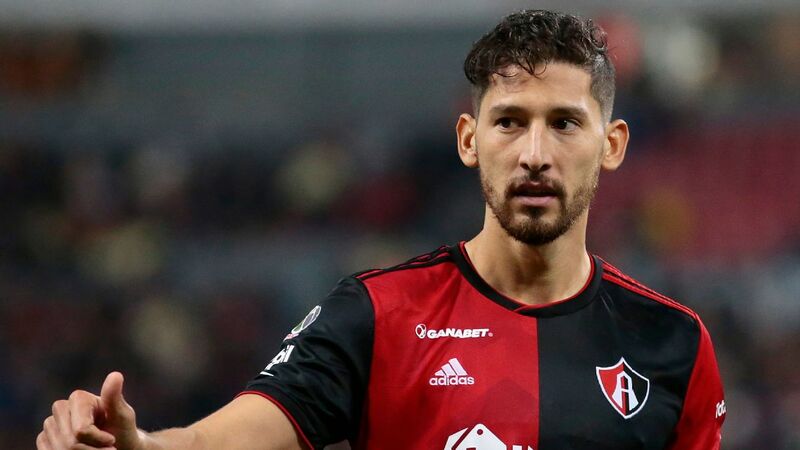 Key players like Andres Guardado and Jesus Gallardo were disappointing with their passes during their runs down the pitch. 8 -- Martino stuck to his XI for most of the match and it paid off. 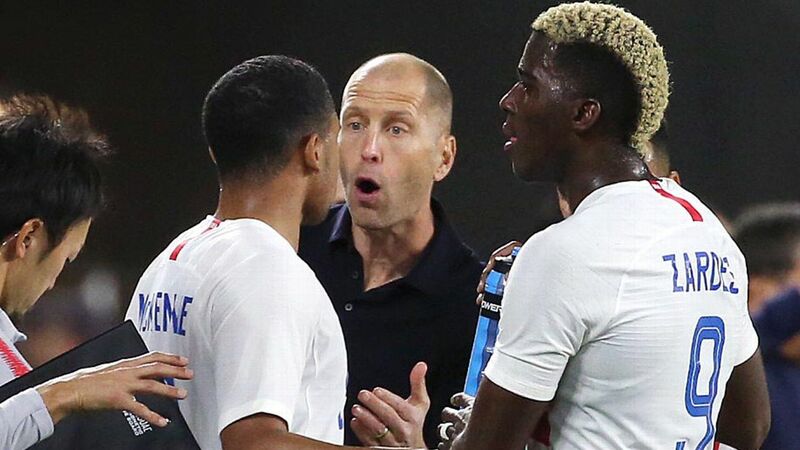 As opposed to making immediate changes during halftime, Mexico benefited from an unchanged XI that found the back of the net in the 52nd, 64th and 65th minutes. Tactically speaking, Martino's 4-3-3 appears to be promising as well. 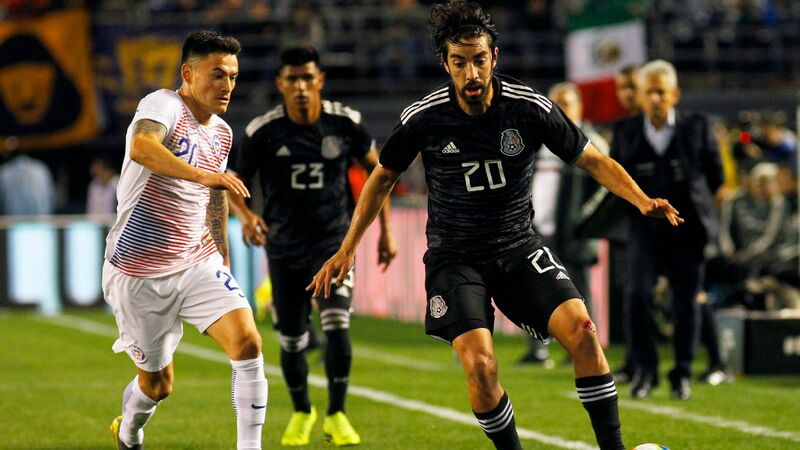 Although he didn't score a goal, Rodolfo Pizarro's stellar play helped Mexico get the win over Chile on Friday. GK Guillermo Ochoa, 7 -- A good performance in net for Ochoa. 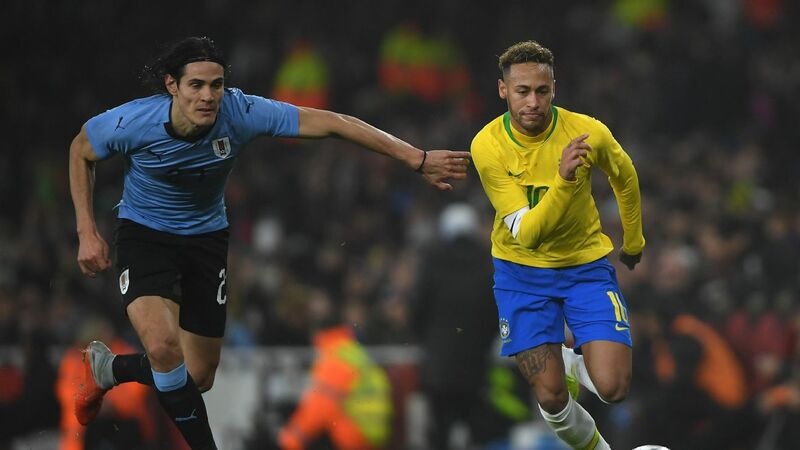 Despite the fact that he allowed a lone goal from Chile in the 69th minute by Nicolas Castillo, the veteran was vital with his crucial interventions in the first half. DF Luis Rodriguez, 6 -- An active start to the match eventually dwindled to a more conservative finish in the second half. He may not be the most exciting full-back option for Mexico, but at the very least, he remains a decent backup. DF Carlos Salcedo, 6 -- A mixed performance from Salcedo. While he was generally reliable with his clearances, he was also a little too easy to slip past by Chilean strikers. DF Hector Moreno, 8 -- Was Moreno Mexico's best player? Probably not. But did he have two game-changing moments? Yup. A goal-line clearance in the first half and a goal in the second half were both highly invaluable contributions. DF Jesus Gallardo, 5 -- Was it solely a case of having no real work on the left flank for Gallardo? Whether it be in the defense or attack, the 24-year-old had no real contributions other than some conservative passing. 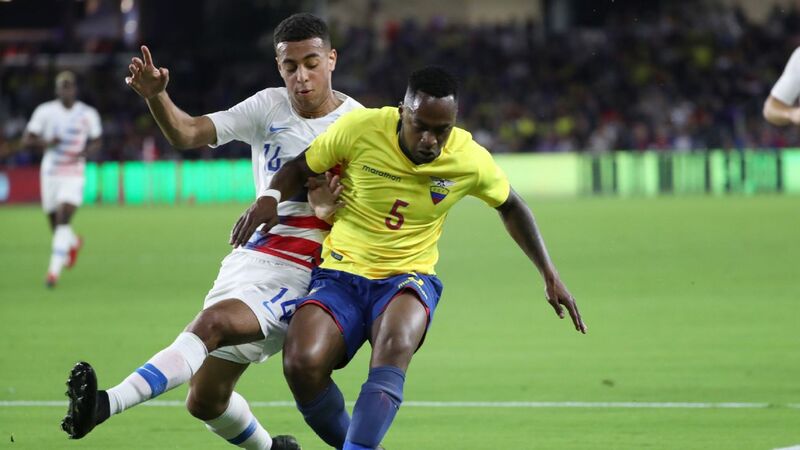 MF Edson Alvarez, 7 -- Alvarez might be the defensive midfielder that Mexico has been desperate for. If he can improve his aggression and positioning the spot is undeniably his to take. MF Carlos Rodriguez, 8 -- Not bad for a debut. The 22-year-old immediately gelled with the midfield and constantly provided daring passes in the final third for the attack. MF Andres Guardado, 6 -- There was something off about Mexico's team captain. Although he should be given credit for his assist, Guardado regularly struggled to connect with his midfield and attack. FW Hirving Lozano, 7 -- Were it not for his goal, Lozano would have a much lower rating. All that said, there is no way of overlooking his one moment of magic for Mexico's third goal. FW Raul Jimenez, 7 -- After a very quiet first half, Jimenez stepped up in the second with Mexico's first goal of the night through the penalty spot. The striker was also fairly good with his hold-up play. FW Rodolfo Pizarro, 8 -- Mexico's best player of the night. Pizarro chased, galloped, created and dished out clever passes for 84 minutes. The Monterrey player, who finished with an assist, looked like he was eager to impress Martino. MF Erick Gutierrez, N/A -- Was substituted in for Guardado during the 75th minute. FW Javier Hernandez, N/A -- Was substituted in for Jimenez during the 75th minute. FW Diego Lainez, N/A -- Was substituted in for Lozano during the 82nd minute. MF Luis Montes, N/A -- Was substituted in for Pizarro during the 84th minute.